Askme Technologies- is a mobile app development company in India having corporate office situated in Delhi, believes in simple, user-centric mobile appswhich ensure more pleasant user experience for targeted users. 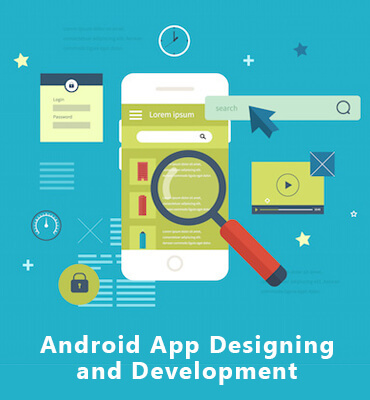 Being one of the top mobile apps development companies in India, Askme Technologies has strong in-depth experience in development of Android apps with new technologies. Askme Technologies is a reliable Android Application Development Company in India, which has enabled its clients to navigate through the clutter in order to maximize product experience under the given circumstances. It's more of our passion for bringing that unique product experience to each of our client's applications.